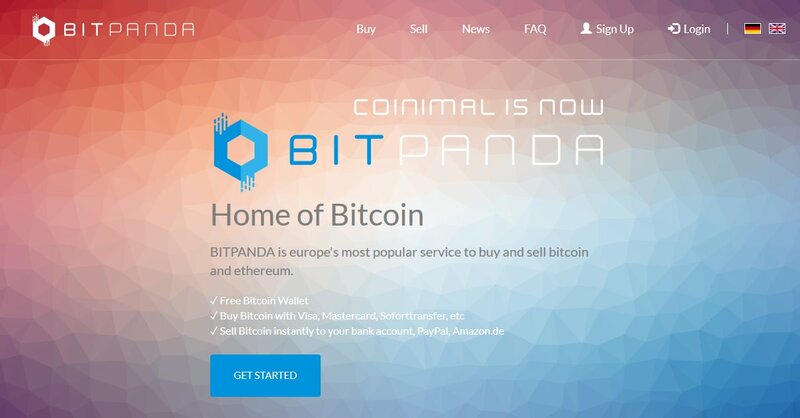 Bitpanda.com is a platform that enables the purchase and sell of Bitcoins and other cryptocurrencies. It is based in Austria, founded in 2014 as a startup company by three tech enthusiasts. Facilitating the path for EU residents to get their hands on cryptocurrencies has been their motivation for establishing this platform. Let’s have a closer look at what this company is all about, through our Bitpanda.com review! Bitpanda.com is available in English and Spanish. This makes just two languages, unlike many of the competitors of the global market in cryptocurrency exchange. Although this is not a major setback, more languages would be welcome. As stated in their About Page, they offer a safe environment to those people who live in the EU and wish to exchange Bitcoins and other cryptocurrencies. Although you can sell from everywhere in the world, verification is only available in the EU countries, as we will see later on. As a startup company, these limitations can be justified. However, should they want to expand their business internationally, they would have to open the boundaries and allow more flexibility. 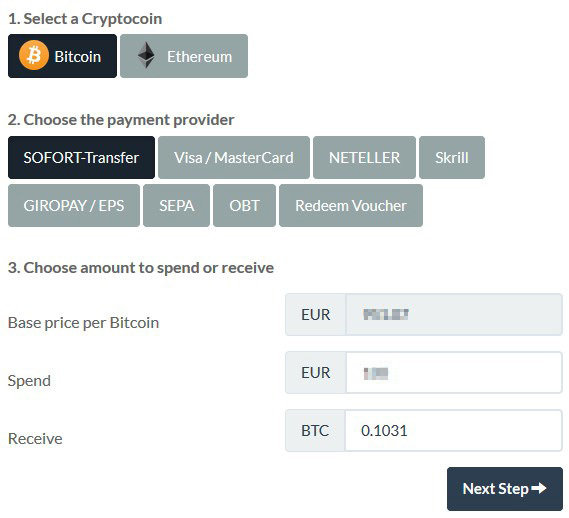 Moving on to the payment options that they accept in Bitpanda.com, SOFORT, NETELLER, GIROPAY, EPS, SEPA, Cash2Coin and Online Bank Transfer are available. Through NETELLER, a lot of credit cards and paysafe cards can be used. More specifically, VISA, MasterCard, paysafecard, iDEAL, International Bank Transfer, Local Bank Deposit, Mister CAsh, MOLpay, moneta.ru, Neosurf, PayU, POLi, Postepay, SAFETYPAY, REDPAGOS, Przelewy 24, Trustly, Ukash, WebPay und Yadex.Money are all accepted. This is certainly a great thing! 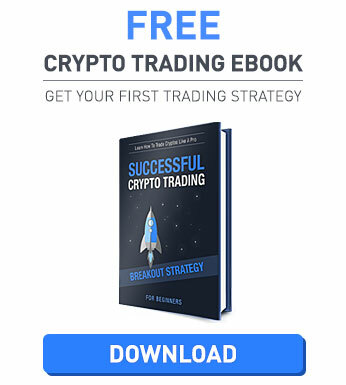 Bitpanda.com is a company based in Austria. The platform operates from Austria, which means that the local regulations applied by the EU cannot be neglected. 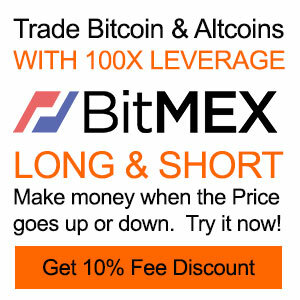 However, there is no problem in the whole process of buying or selling cryptocurrencies. You can have a look at their Terms & Conditions section, where they analyze all aspects of your mutual agreement in detail. The HTTPS encryption on offer makes things even better for security purposes. 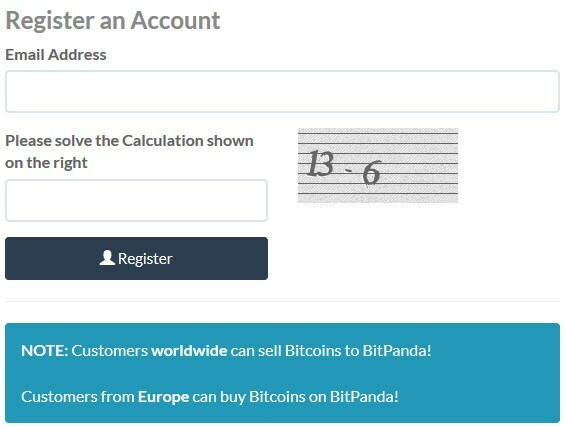 You are urged to verify your account when using Bitpanda.com. Verification is not available worldwide. On the contrary, the countries where you can verify your account are the following: Austria, Belgium, Bulgaria, Croatia, Cyprus, Czech Republic, Denmark, Estonia, Finland, France, Germany, Greece, Hungary, Ireland, Italy, Latvia, Liechtenstein, Lithuania, Luxembourg, Malta, Monaco, Netherlands, Norway, Poland, Portugal, Romania, Slovakia, Slovenia, Spain, Sweden, Switzerland and the United Kingdom. Security is one of the major concerns for Bitpanda.com. This shows in their HTTPS, but most of all in their verification procedure. According to the level of your verification, you get higher limits in buying and selling Bitcoins and other cryptocurrencies. From their FAQ section, we quote: “Our main method for verification is [verify-U] face2face. With this method a webcam-chat with the company Cybits is started, where they check your passport and determine your identity. This takes less than 10 minutes until everything is done. Alternatively you can use our normal verification, where you have to upload a copy or your passport, proof of residence and a “Bitpanda”-selfie.” So, you can see that they are serious about security. First of all, we have to admit that the site of Bitpanda.com is pretty pleasant to navigate. They have got a friendly, cute panda as their mascot and they have outlined everything you may need on their home page. The menu bar is really detailed and covers all the different aspects of getting an account and learning more on your limitations. You can click on the buy or sell icon on the home page, so as to be redirected exactly where you need to. Other than that, the prices are available on the home page and so are the latest updates and news regarding the company. Generally, the site is fast and fully functional. Next on our list are the support quality, flexibility and availability. There is live chat, although it is not available 24/7. Still, even when the live chat is offline, you are prompted to introduce yourself (via your name and an email address) and send your message. As we have highlighted above, there is a detailed FAQ section for you to read through. In this section, questions are available according to the topic you wish to read more about. Another interesting option is the News, where you can gather information regarding the latest news of the company (including any updates or the addition of more payment methods etc.). No phone is offered as an alternative way of contacting support, although we have found an email address, where you can send your inquiries: office@bitpanda.com. As a whole, the live chat is the best option and offers instant feedback. Now that we have completed our Bitpanda.com review, it is high time we outlined both the pros and cons that we have found. First of all, this is a startup company and this means that there is room for improvement. On the one hand, the website is neat, modern and fully functional. You get a safe environment to buy and sell Bitcoins and other cryptocurrencies, but the main priority is given to the EU residents. These are the people who can get verified and receive the whole package of privileges, when exchanging cryptocurrencies. The verification process is simple, but does require some personal information on your behalf. The payment methods are really flexible, including credit cards and many other paysafe options and so on. According to your location, you can check out the payment methods that can be used. The company is serious about security and does its best to offer quality support. The FAQ section is really detailed and the live chat is certainly welcome, when online! There are some details that need to be taken into account by the founders of Bitpanda.com, if they want to make their platform a serious competitor globally. To this date, this is a great option for EU residents and it has got room for improvement towards serving the global market in the near future. BitPanda are the most arrogant/Ignorant Bastards it has ever been my displeasure to come Across !”!!!!!! Funds paid to Bitpanda 2 weeks ago and no contact from the company about when bitcoin will be credited to my account or funds returned. Terrible (non-existent) customer service and no contact number to call them. Funds paid to Bitpanda 2 weeks ago and no contact from the company about when bitcoin will be credited to my account or funds returned. Terrible / non-existent / customer service and no contact number to call them. They closed my account for no reason, said they suspect I am buying coins for someone else and refused to communicate. Do not use Bitpanda, support is awful, CEO sux, no email, no phone, feeling like getting scammed with 2h+ transaction going on.